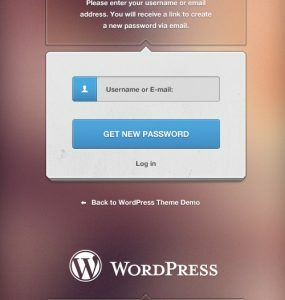 Download WordPress Login Free PSD file. This will helps you with customization of login/register WordPress form. Download this amazing PSD, play around, feel FREE to use it in any commercial project you want. Enjoy!